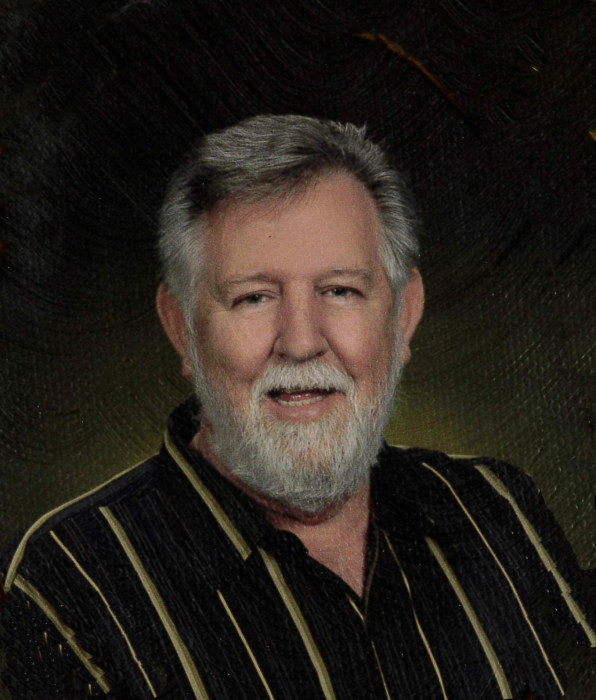 Roger D. Cook, Sr., age 69, of Rock Falls, Illinois, died Monday, January 21, 2019 at CGH Medical Center in Sterling, Illinois. Roger was born May 6, 1949 in Pineville, Kentucky, the son of Henry “Dap” and Esther (Baine) Cook. He married Agnes Grubb on May 4, 1967 in Kentucky. She preceded him in death on January 11, 2004. He married Sue Funderberg on October 9, 2004 in Rock Falls. Roger was employed at Flex-O-Glass in Chicago and Dixon for 45 years. Survivors include his wife, Sue of Rock Falls; two sons, Roger, Jr. (Kim) Cook of Chadwick and Darrell (Bobbi) Cook of Dixon; three step daughters, Tammy (Mark) Davis of Ottawa, Michelle Littlebrant of Ottawa and Leslie (Mike) Valiquette of Rock Falls; one step son, William (Shawn) Littlebrant of Sandwich; three brothers, Donnie (Karen) Cook, Eugene Cook and Ben Cook all of Round Lake Beach; nine grandchildren; and twelve great grandchildren. He was preceded in death by his parents; his first wife, Agnes Cook; and his sister, Emma Price. Visitation will be Saturday, January 26, 2019 from 10:00 – 11:00 AM at the First Open Bible Church in Rock Falls, Illinois. Funeral services will be Saturday at 11:00 AM at the church with Pastor Les Funderberg officiating. Visitation will also be Monday, January 28, 2019 from 6:00 – 9:00 PM at Cobb-Hampton Funeral Home in Barbourville, Kentucky. Funeral services will be Tuesday, January 29, 2019 at 11:00 AM at the funeral home. Burial will be at Gambrel Cemetery in Woollum, Kentucky. In lieu of flowers, a memorial has been established to the First Open Bible Church in Rock Falls, Illinois. To the Cook family, the staff of Cobb-Hampton Funeral Home would like to express our heartfelt sympathy during your time of bereavement.